Max K. Rodes Park | Football Club Prime Inc.
Max K. Rodes Park is a large park encompassing 134 acres. The park's facilities include a community center with a small kitchen, athletic fields, and a swimming lake with seasonal lifeguards. 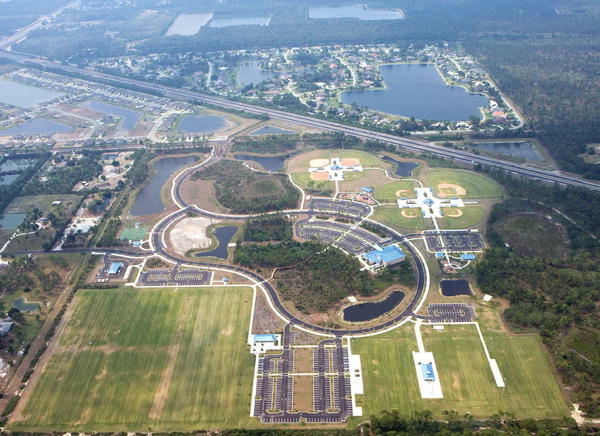 This Melbourne park operated by Brevard County Parks & Recreation also has Little League fields, a concession stand, a basketball court, volleyball court, shuffleboard court, playground, two small pavilions and picnic tables.